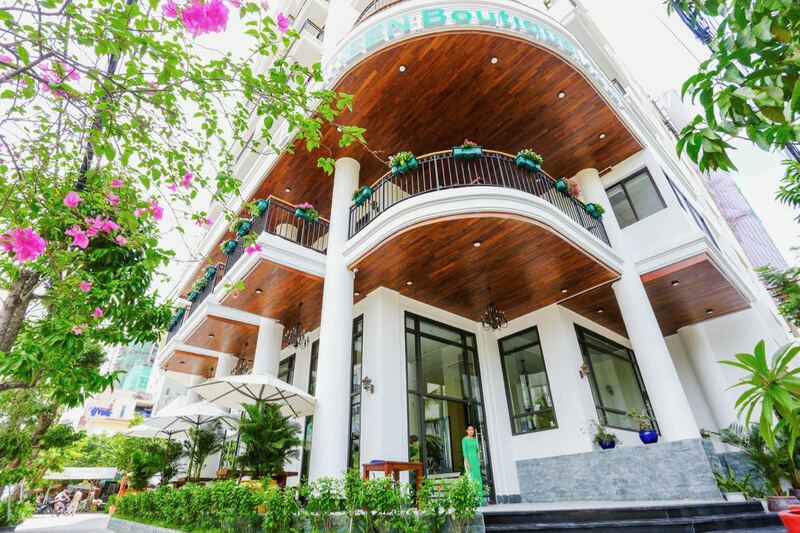 We are the first eco-friendly hotel in Da Nang! 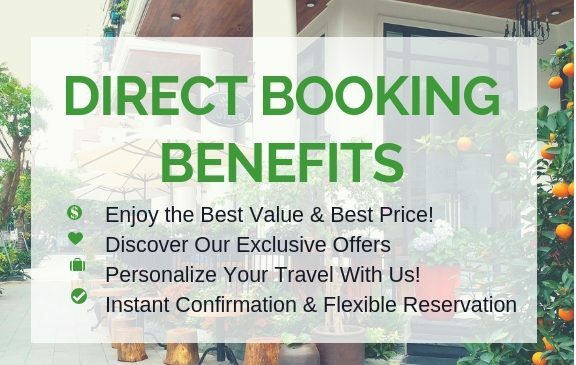 BECOME GREEN TRAVELERS WITH US! 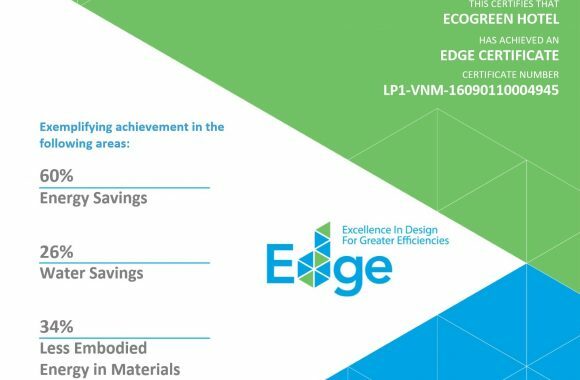 Eco Green Boutique Hotel is honoured to become the first hotel in Da Nang awarded with EDGE green design – World Bank Group & IFC. We use green technology to minimize our impact on the environment. 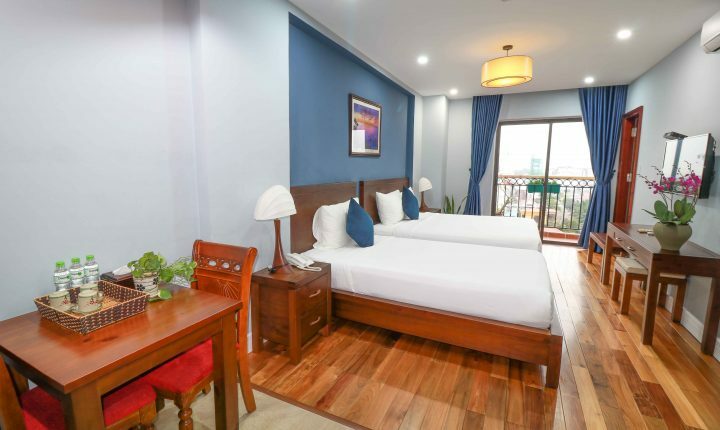 Our rooms have elegant styles, spacious area, lovely views of the ocean and city. 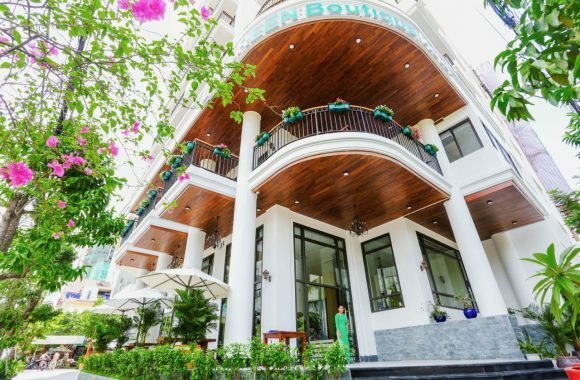 We are located in a perfect location, 100m from My Khe Beach with ease of access to the city centre and famous attractions. Our guests feel at home with our eco-friendly services including rooftop swimming pool, outdoor restaurant and lovely boutique café. 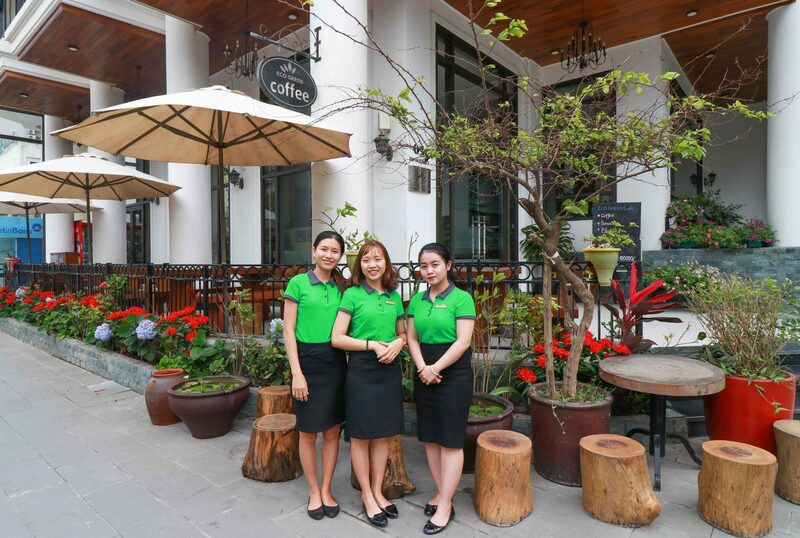 Whether you visit us for travelling or business trips, our warm hospitality will make your stay a delight! 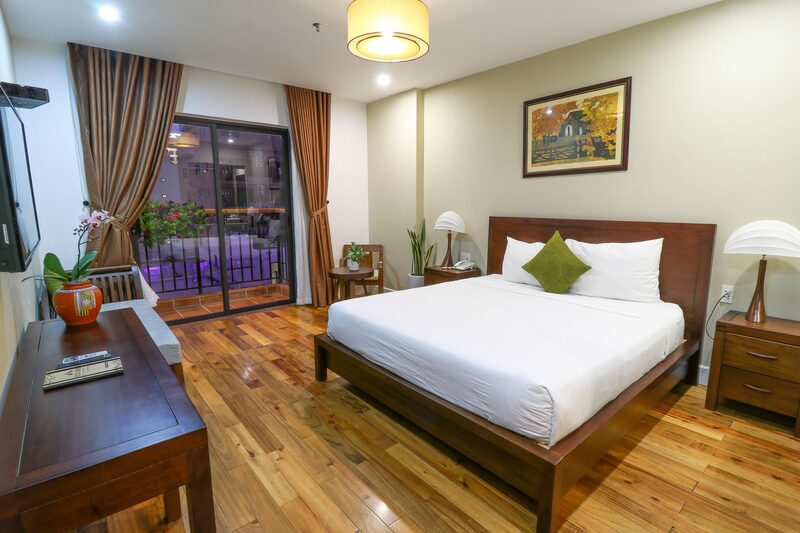 At Eco Green Boutique Hotel, we design our rooms with eco-friendly features while focusing on nature ambience. 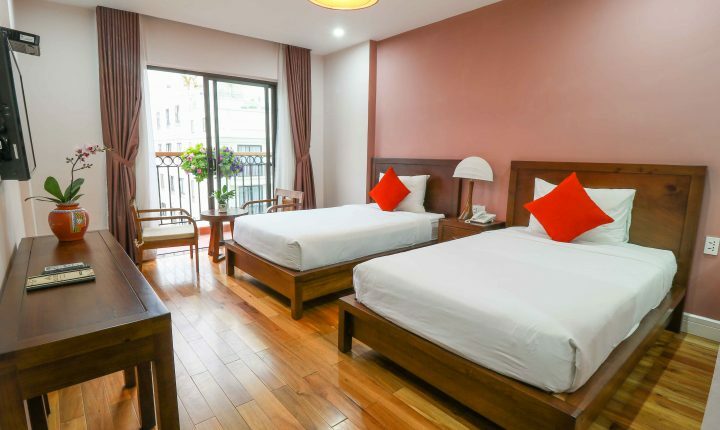 In addition, with modern rustic style through the mix of natural wood teak and concrete, the rooms will create a warming and cozy atmosphere.